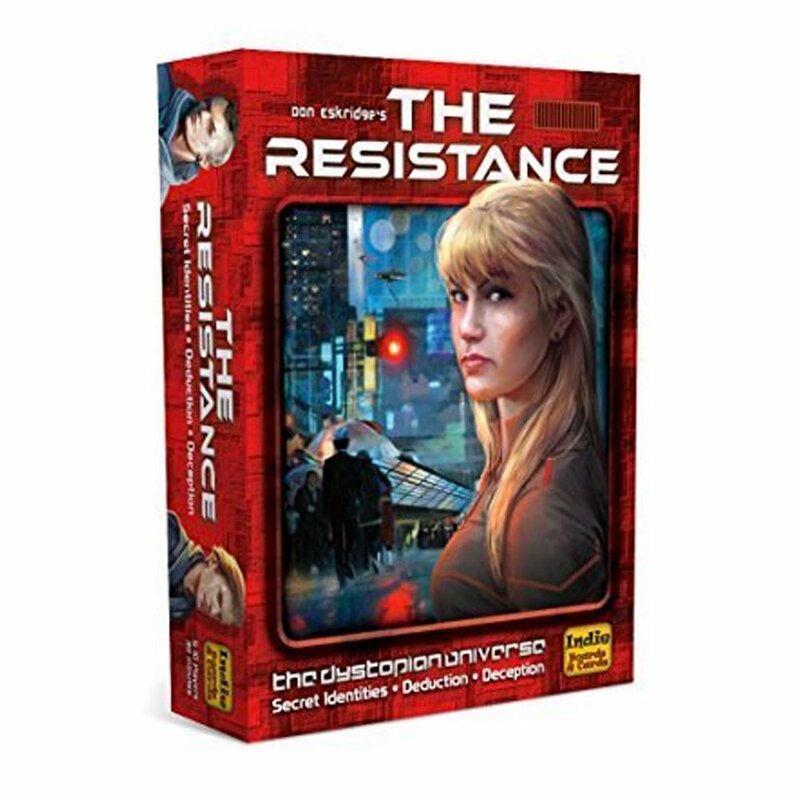 Amazon's 20% off or more on select games is still running. 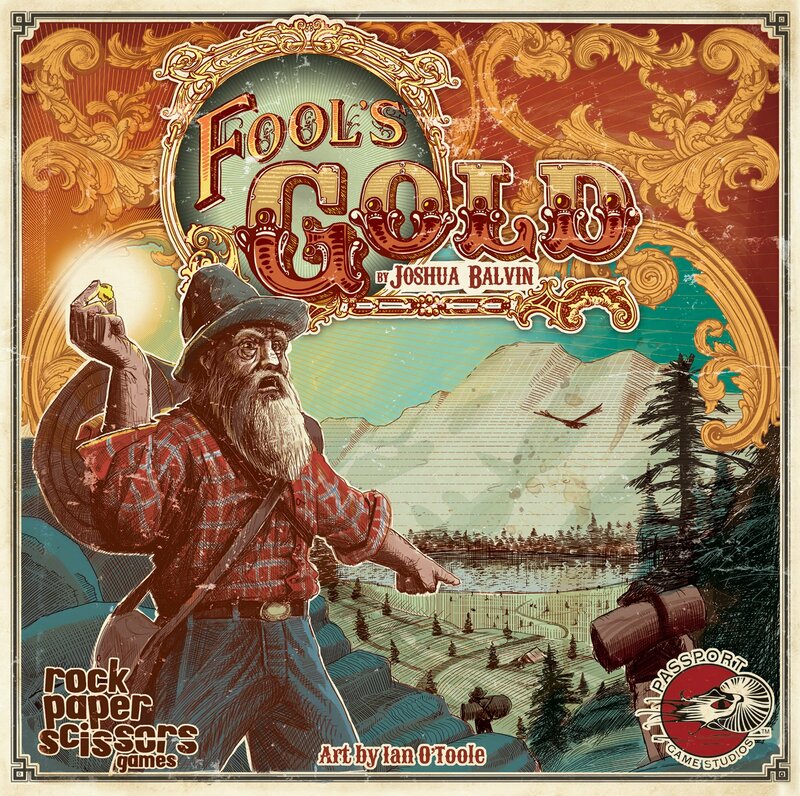 Amazon Deal - Fools Gold - 50% Off! 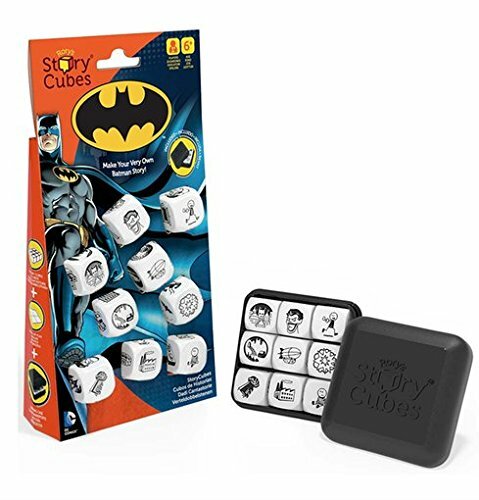 Amazon Deal - Rory's Story Cubes - Batman - 56% Off! 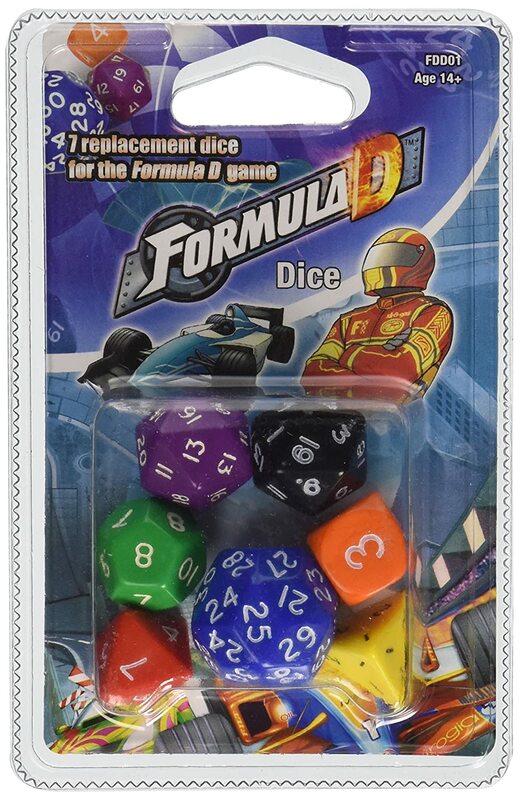 Amazon Daily Deal - Formula D Dice - 33% Off! 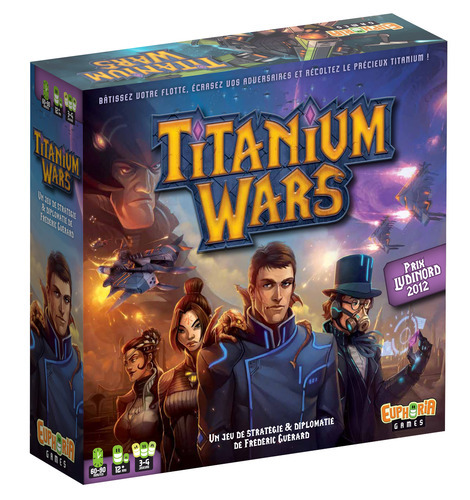 CoolStuffInc.com Deal of the Day - Titanium Wars - 50% Off! 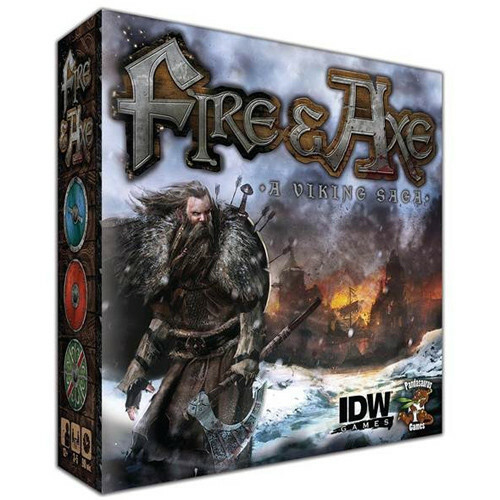 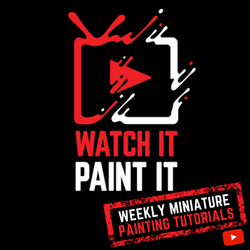 MiniatureMarket.com Deal of the Day - Fire and Axe - 50% Off!